The EM203 caravan manoeuvring system by Leisurewize is a perfect entry level caravan mover for the budget conscious caravanner. 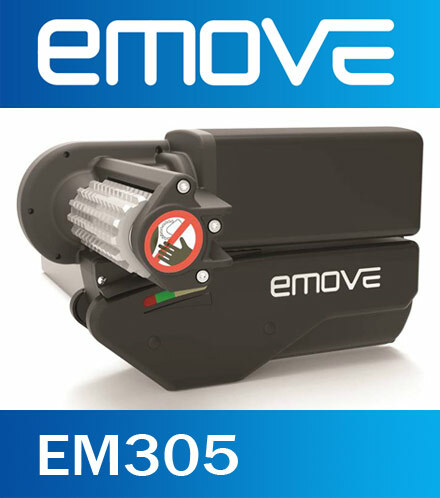 The EM303 caravan mover featured gear driven rollers and is a perfect budget caravan mover for the cost conscious caravanner. 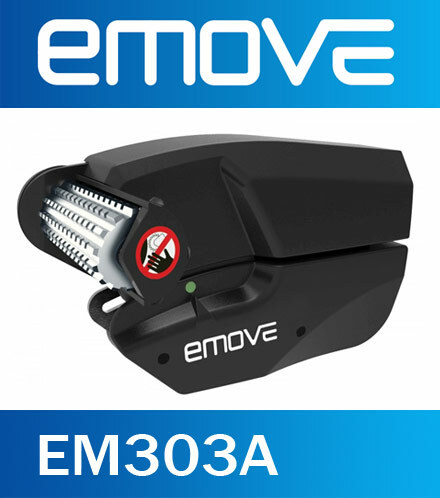 The compact EM303A is a powerful fully automatic caravan manoeuvring system. Roller engagement at the push of a button. The EM305 is a modern, powerful fully automatic manoeuvring system for caravans up to 2000kg. 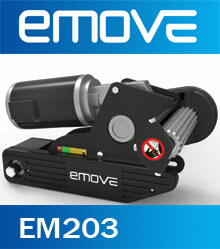 Don't want to fit your emove caravan mover yourself? Leisurewize started the development of a caravan manoeuvring system at the end of 2005, which was introduced to the market in 2007. 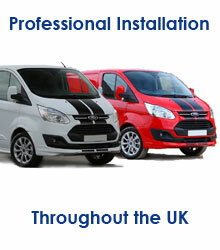 At the time, manoeuvring systems were only available to a select group of caravan owners. All Emove products are developed by Leisurewize in collaboration with their partners The leisurewize product range offer very good value for money. Leisurewize continues to grow and in 2012 opened a new factory with modern production facilities. Leisurewize holds patents on many of the sub-systems in the mover.